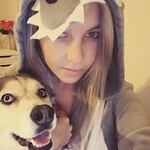 Hey guys, I hope your weekend is going great. This week’s menu looks extra delicious! 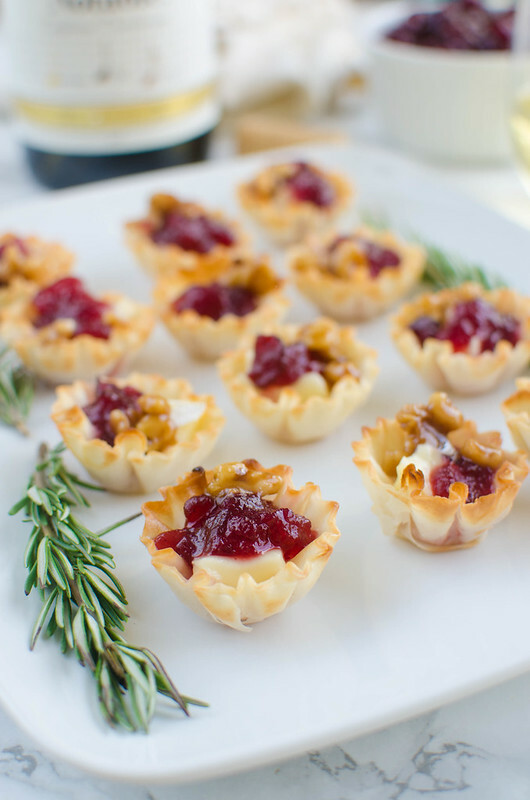 We have some comfort food, some truly decadent desserts, and even a couple things that would be perfect for your upcoming holiday meals! 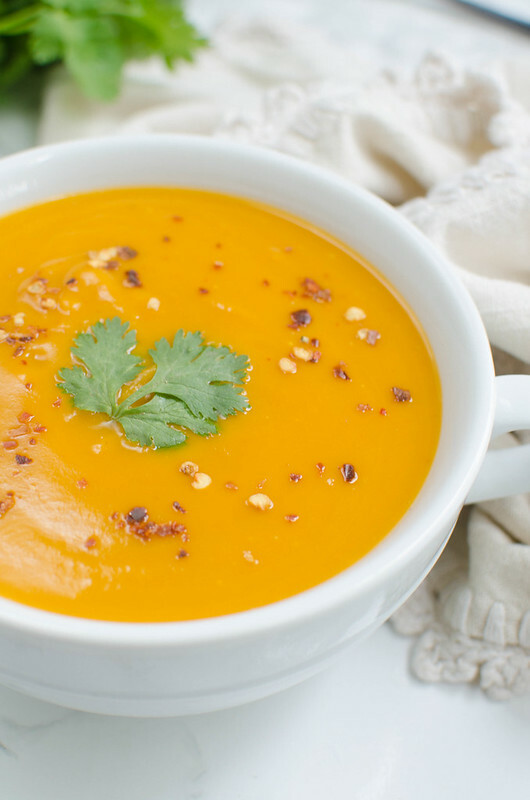 Paleo Coconut Curry Butternut Squash Soup is full of spicy, cozy flavor. 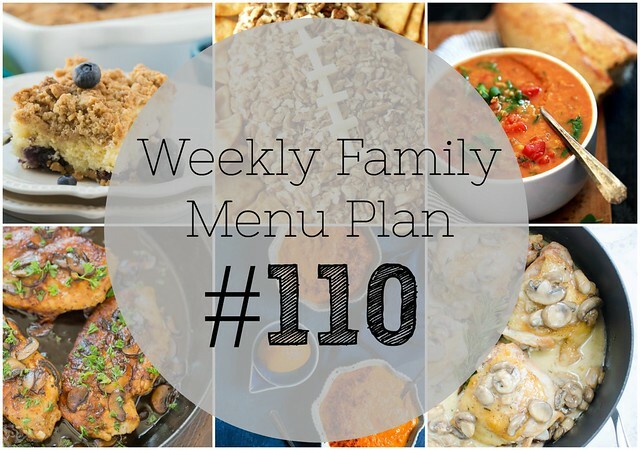 Plus, it’s easy enough for a quick weeknight dinner! One of my favorite favorite FAVORITE parts about fall is squash. I love squash. A few weeks ago I drove several towns over to a grocery store that I knew would have different varieties of squash than the stores in my town. And I spent, like, 30 bucks on squash. Just squash. Six different varieties of squash though. But still, my favorite will always be butternut squash. Even though it’s pretty widely available all year long, I still go butternut squash crazy every fall. I put it in eggs in the morning, I bake it into muffins, I top salads with it, and, of course, I make soup with it. My all-time favorite is my Autumn Squash Soup (which can also be made paleo if you just substitute full fat coconut milk for the heavy cream and maybe just use fresh apple instead of apple juice) and I make that one at least once a week. 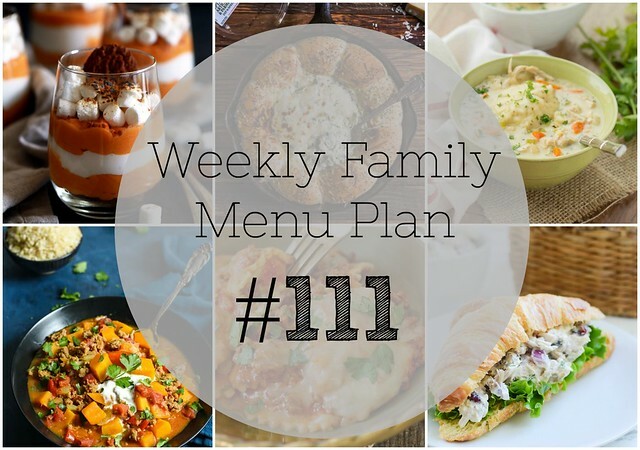 Heeeey guys, this week’s menu plan looks delicious as always! I hope you’re as excited about soup season as we are! 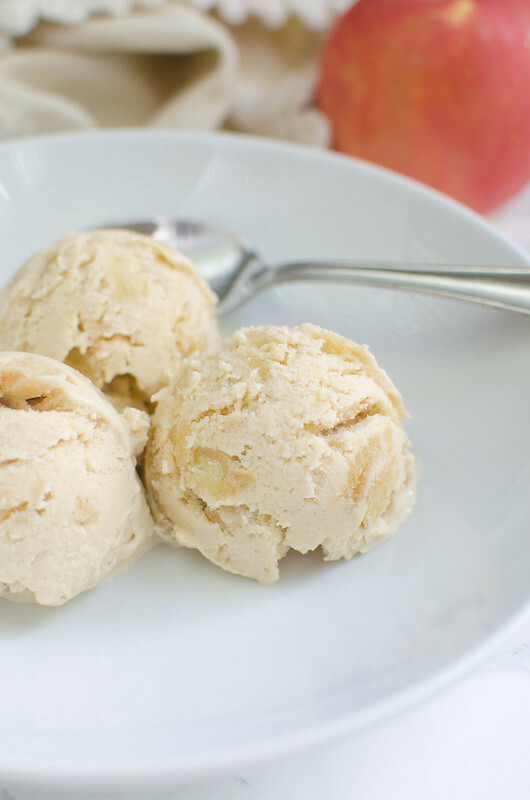 Paleo Apple Ice Cream is the perfect fall treat. Who says it has to be summer to enjoy ice cream? Does everyone look forward to apple season as much as I do? I really don’t care about apples all year long but as soon as fall rolls around, I’m checking my grocery store every day to see if the honeycrisps are under 5 bucks a pound. So far this year I’ve made an upside down apple cake, a grilled cheese, and I’ve currently got 4 different varieties of apples in my fridge. You know, just in case I need a gala apple instead of a pink lady. As if I can really tell the difference.